The real Living Wage rates are higher because they are independently-calculated based on what people need to get by. That’s why we encourage all employers that can afford to do so to ensure their employees earn a wage that meets the costs of living, not just the government minimum. 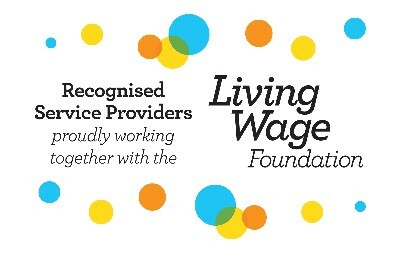 We are proud that some of our clients have adopted the London Living Wage Foundation. Our staff appreciate this very much.